Lexington, known as the Horse Capital of the World is a bustling city in Kentucky. It prides the International Museum of the Horse, the Hall of Champions, and many equine breeds. Alongside, Lexington has a beautiful fertile soil that even bluegrass is abundant in the limestone rich soils. Aside from these attractions, Lexington has its eight unique and creative florists where you can receive or send flowers. 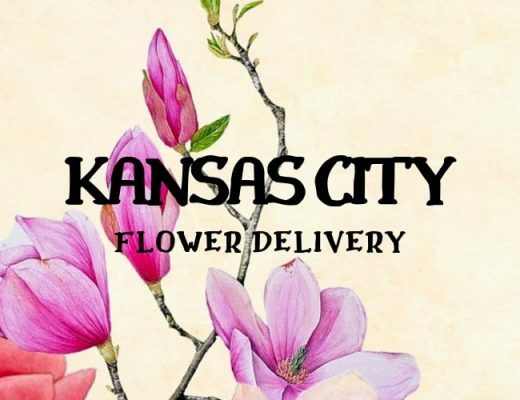 As a family owned and operated business, Oram’s Florist aims to provide the finest floral arrangements and gifts that warm the hearts of its customers. Simplicity and elegance emanate in every bouquet and other floral designs as every detail is artistically hand-arrange by experts. 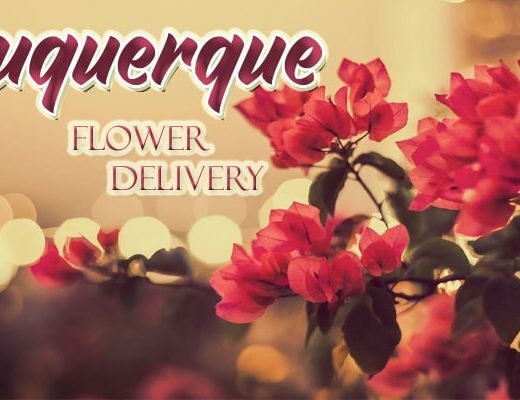 At Flowers by Angie, traditional floral designs wouldn’t bore the eyes of the customers as their talented designers aim for excellence every day. They make sure to deliver the freshest flowers and a bonus of a brightest smiles from their employees. With over 30 years of professional design experience, Imperial Flowers ensures not only to provide the freshest flowers but also the creatively-designed arrangements, may it be contemporary or traditional designs. The exotic flower offerings make their designs even more enthralling. They also have an array of fabulous gift choices that suit all styles and budgets. Whatever the occasion, Kreations by Karen’s dedicated florists create beautiful arrangements. Each of its creations is crafted to exceed one’s expectations as they provide quality and fresh flowers intertwined with professional service. Renowned for its outstanding wedding designs, Michler’s Florist make every wedding celebration the most colorful and fragrant with the freshest flowers you can find and smell, not to mention their excellent personal service. Aside from that, you will never run out of options as they also offer garden plants, house plants, orchid gardens, and even terrariums perfect for plant enthusiasts. Operating since 1987, E. Stephen Hein Florist has been involved in strengthening relationships and celebrating milestones of their clients with their premium floral arrangements and gift baskets. Their personalized service ensures that every customer is treated more like a family member. They also offer assortments of fresh blooms such as exceptional orchid selection and ivy topiary collection. Ashland Florist is notable for its floral designs with colorful and fresh blooms, all designed for special celebrations. 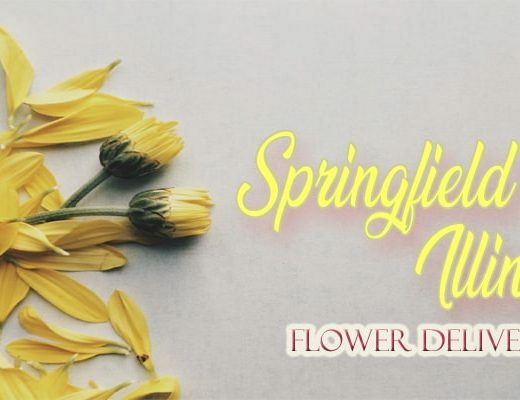 Their dedicated staff make sure that the arrangement would paint a smile to every client –no wonder it is one of the leading florists in Lexington, Kentucky. Bella Blooms Florist gives comfort to memorial gatherings with their intricately designed flowers. Their arrangements exudes a tangible feeling of condolences and tribute to the loved one lost.